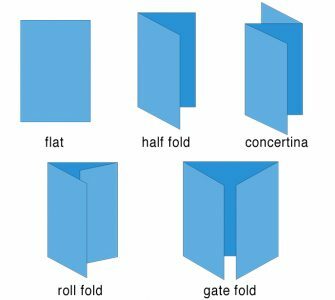 Folded Leaflets are printed full colour to both sides on a range of silk papers. 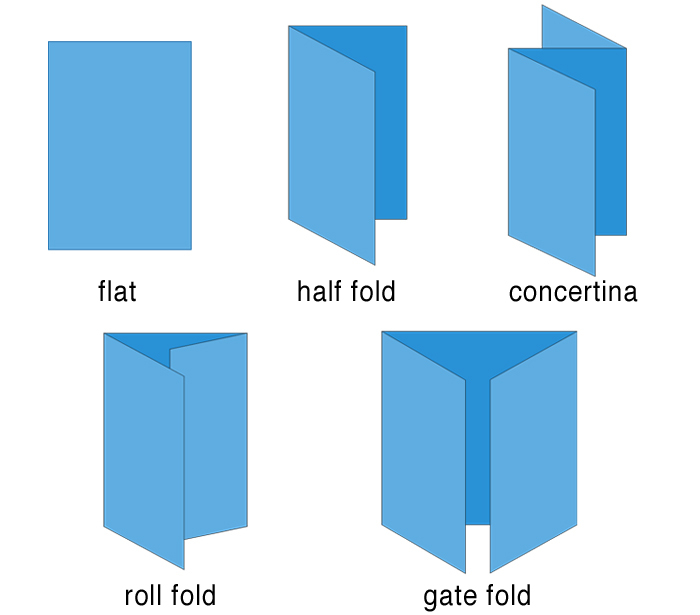 Select your fold style to suit your requirements. Please ensure your PDF contains bleed and trim marks. 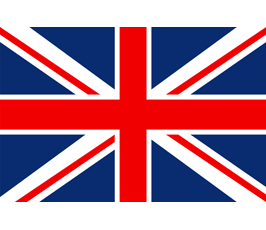 Please check out our page 'Artwork Guide' for help and advice. 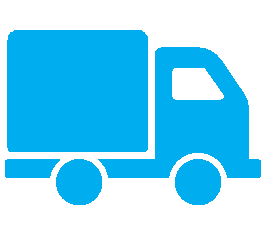 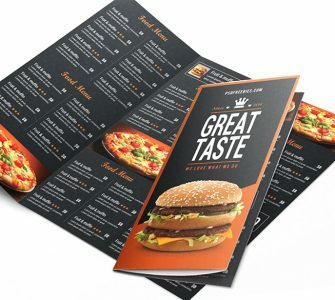 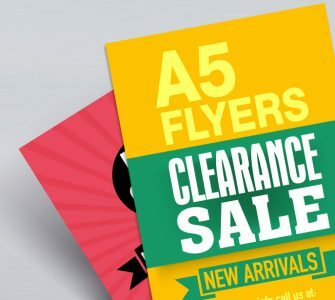 Folded Leaflets are printed on a choice of papers including 130gsm, 170gsm, and 250gsm silk coated paper. 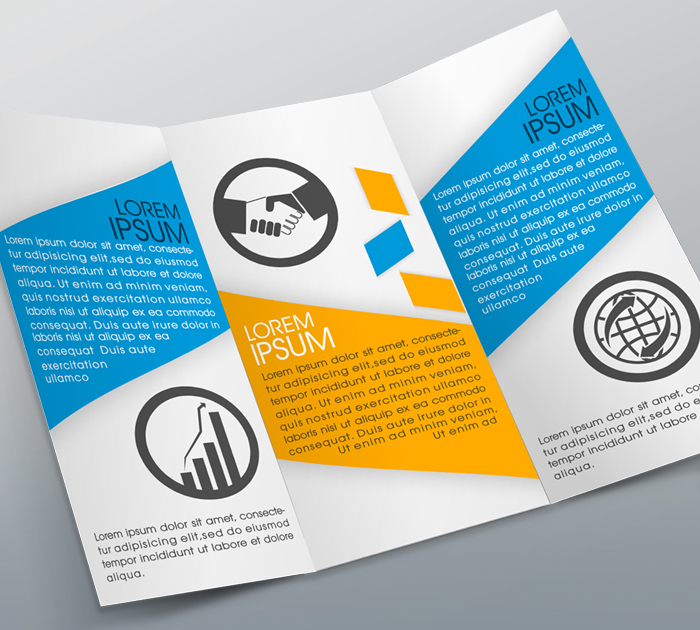 Excellent quality folded flyers. 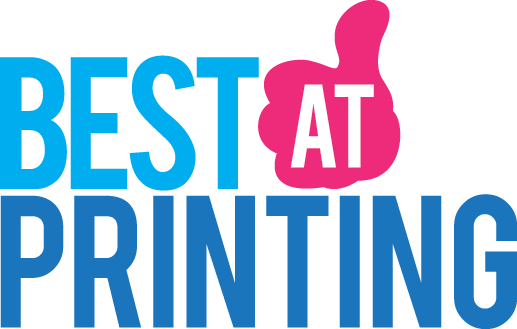 Will definitely use your print services again.